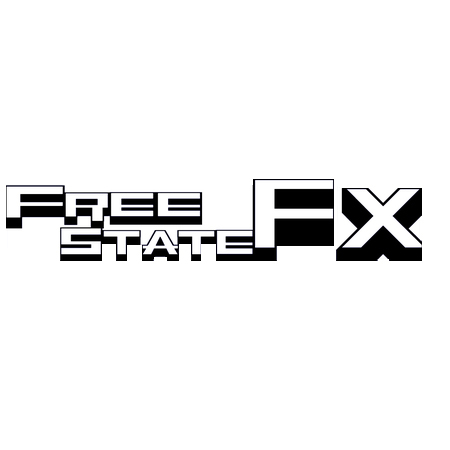 The Free State FX FSFX105 is an MU format combined four stage envelope generator and VCA circuit that’s been designed to emulate the exact response of the EMS Synthi. FSFX105 features both audio trigger and standard trigger modes, meaning audio transients can be used to excite the envelope allowing for envelope following behaviour. There’s also a simple three input mixer with attenuators, so you can take three distinct, separate audio channels mix them right on the front panel. The module also includes CV control of the decay time, with bi-polar attenuation and an attenuator for the amount of envelope control over the VCA section. An incredible amount of functionality in a single module, an EG, envelope follower, three input mixer and a VCA. an MU format combined four stage envelope generator and VCA circuit that’s been designed to emulate the exact response of the EMS Synthi.